Let’s blow some sh*t up! Revisiting 70s crime cinema gives 2018 flick ‘Dragged Across Concrete’ a welcomed kick and crazy cool style. 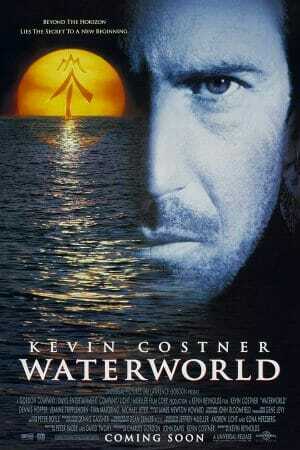 The 1995 post-apocalyptic fantasy ‘Waterworld’ is worthy a fresh look with a wondrous “new” extended cut. 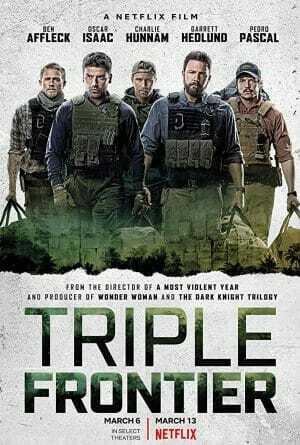 The 2019 Netflix thriller ‘Triple Frontier’ doesn’t paint a very optimistic view of the world, but, it’s a damn fine flick, nonetheless. 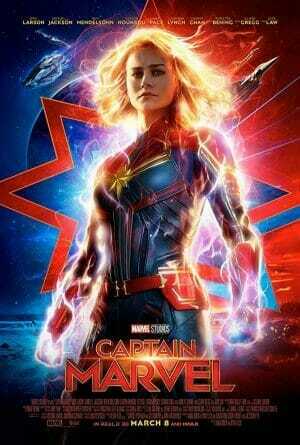 MCU’s 2019 origin story flick ‘Captain Marvel’ is an entertaining, action packed diversion lacking in emotional stakes. 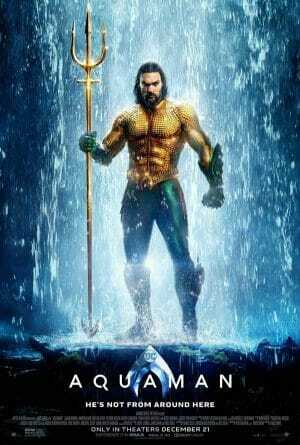 To enjoy all the action, adventure, and spectacle of 2018 flick ‘Aquaman’ just leave your brain on land. Renny Harlin’s 1996 action flick ‘The Long Kiss Goodnight’ delivers on all counts: action, laughs, and crazy fun. 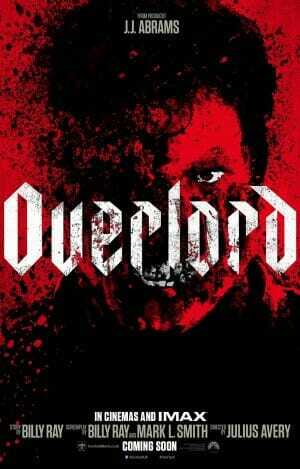 The 2018 action horror film ‘Overlord’ is a zany, thrilling, and over the top spectacle. 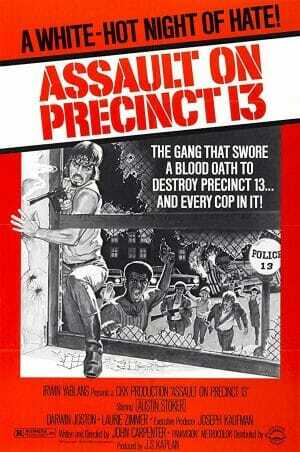 Standing genre tropes on their head John Carpenter’s 1976 indie thriller ‘Assault on Precinct 13’ is a stylized masterpiece. 2018 actioner ‘Skyscraper’ is an action-packed, cliche-riddled, derivative mess of nonsense and explosions.